The Universe works in mysterious ways. Call me a romantic, but I love the fact that the day I decide I have to write a blog post is exactly 1 year after my last post. I've been busy since last year: Working on the Strategic Plan for our School District, founding a Maker Space for our School District, and working with two long time friends and colleagues founding The Arcanum. It's about time I shared my story about it. My first job was in "education". At 13 years old (1983) I made $20/hr tutoring kids of all ages (many were older) Math and Science. Regardless of any role I've held, I've always loved sharing any knowledge and experiences I've had with others. I learned very early on that mentoring others was one of the best ways to learn. I've never stopped looking for those opportunities. A few years ago I realized I had a gaping hole in my life. While working a demanding job at VMware and raising 3 kids, I had stopped doing something I loved: creating art. For me photography was the perfect intersection of three keen interests of mine: art, science of photography and of course cool gadgets. So I started shooting and quickly realized I wanted to experiment with HDR so of course I turned to YouTube and other sites to learn more. As part of my research I learned that a long time good friend and colleague, Trey Ratcliff, had become a world famous photographer, specializing in HDR. I reached out to Trey and we got reconnected. As I tried to improve my skills in photography I realized that the videos weren’t helping as much as I’d hoped because I wasn’t sure what I specifically was doing wrong. Sure I could learn a skill here or there. The things I thought I didn't know. My art was plateauing. I had no constructive feedback. It hit me like a ton of bricks: If you don’t know what’s keeping you from Leveling Up, you won’t Level Up. That’s why the greatest of the great athletes, executives, artists, educators, etc all have coaches and mentors to help the see and remove the obstacles that stand in their way. Even now - It gives me goosebumps just thinking about realizing that insight. There was NO way I was going to Level Up my skills solely by watching passive videos, taking a one-time workshop, even joining a class where I rigidly follow someone else's curriculum. Shortly after, Trey and I got together with a mutual friend, Curtis Simmons. Curtis, Trey and I all worked together in Hotlanta back in 1995 and Curtis is also the COO of Trey's Stuck in Customs travel blog. I bent their ears about my frustration as a “student” and the lack of expert constructive criticism and challenges to help me improve my skills. At the same time, Trey explained his frustration as a “teacher” in that he’s accumulated so much experience and expertise but he’s been limited to sharing that via really passive methods like video tutorials or unscalable methods like an in person photo workshops. Then Trey told me his idea of The Arcanum - a place where great experts can share their expertise with learners who are motivated to Level Up their skills. We had a frenzied discussion and decided to work together on the idea and create a completely new way to learn online: Melding modern tech with the time-tested Master & Apprentice method of learning. "Opportunity of a lifetime" doesn't do it justice. This was my calling. In November, we stood up a really simple website and our marketing video to test the market for other people that believed there could be a better way to Level Up their skills. Trey made a single post on social media announcing The Arcanum and in a few short days, we were OVERWHELMED with other learners who completely agreed with us. 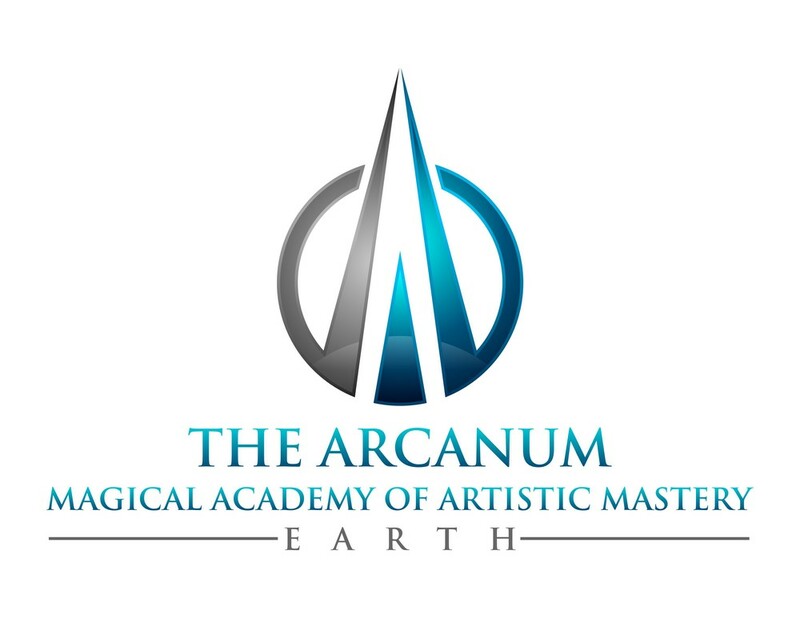 We received THOUSANDS of applications from people in 90 countries that wanted to join The Arcanum. WOW! Other people wanted a better way to Level Up as well. We knew we were on to something so we began to develop a real application that would enable the Masters (the experts) to search and select Apprentices (learners) to help them Level Up their skills. We started a Beta in April and the made the service Generally Available on June 25. We are humbled and honored by the thousands of passionate people from 115 countries that have submitted applications to The Arcanum. We started slowly with one new Master at a time. Now dozens of world-class Masters are leading Cohorts of 20+ Apprentices. And people are learning. A lot. I am so thrilled about every single person that believes in us and has joined us on this journey. I spend 3-5 hours a day communicating with our customers. What do I get in return? The best feeling in the world when I read posts from people like Tricia Booker, Rose Fredricksen, and Tanya Wallis. If you want a sneak peak at what's happening at The Arcanum, check out our Facebook and Google+ Pages. Thanks for reading and please leave comments!